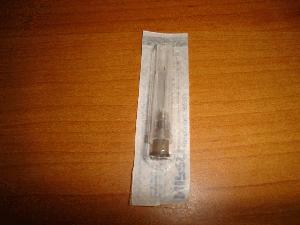 This is a replacement needle for the syringes. The size needle is 22G X 3/4. Used on Luer Slip tip syinges.